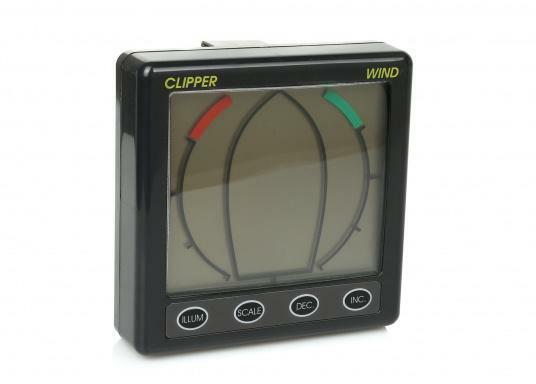 The CLIPPER Wind V2 provides a graphical 360° display of the wind direction. 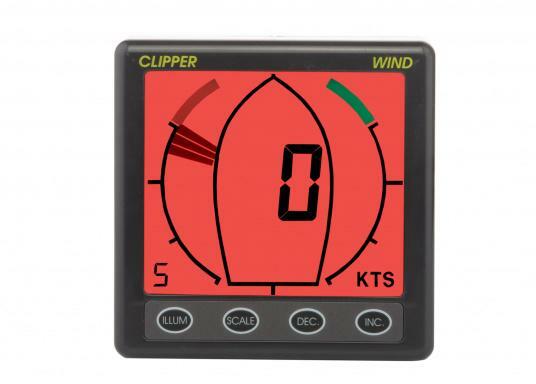 Wind speed can be displayed in knots, m/s or Mph. 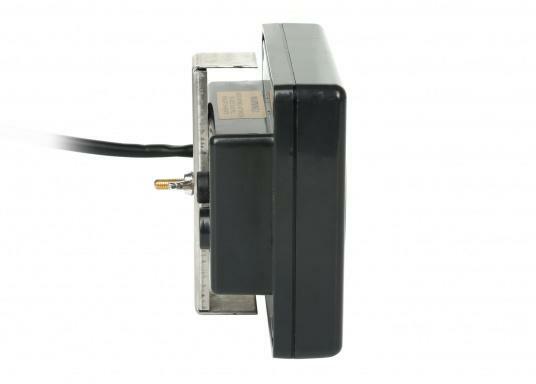 Selectable pointer style, adjustable damping of wind speed. 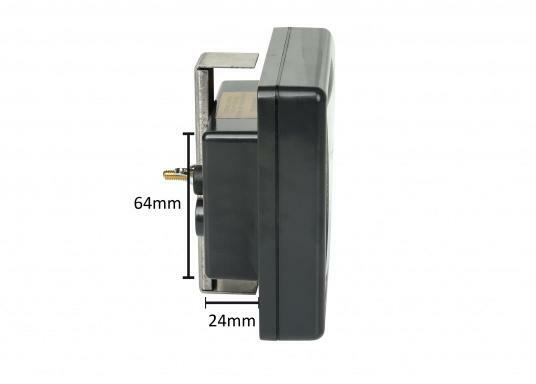 € 259,95 Inc. tax, ex. 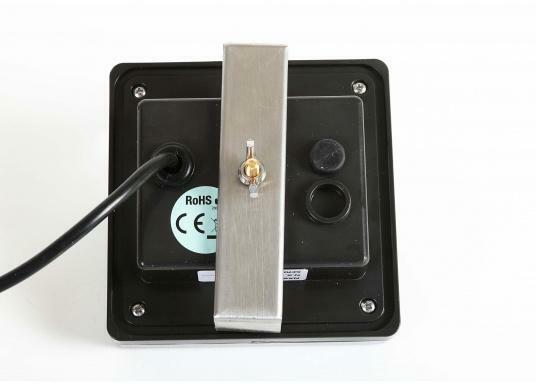 shipping. 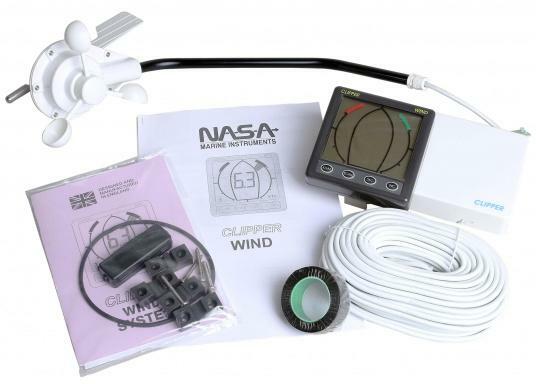 The CLIPPER Wind V2 provides a graphical 360° display of the wind direction. 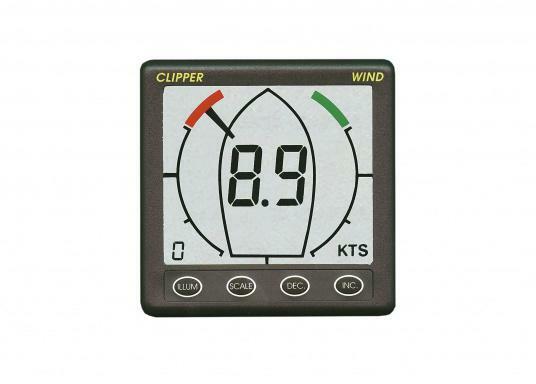 Wind speed can be displayed in knots, m/s or Mph. 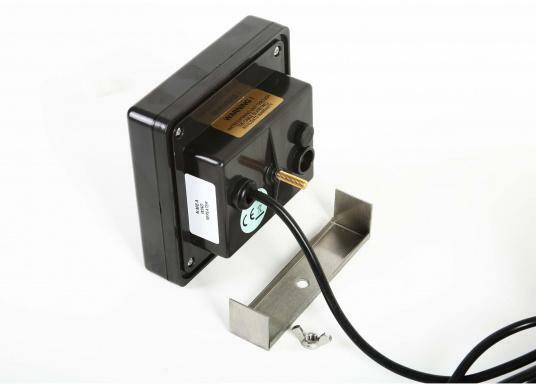 Selectable pointer style, adjustable damping of wind speed. 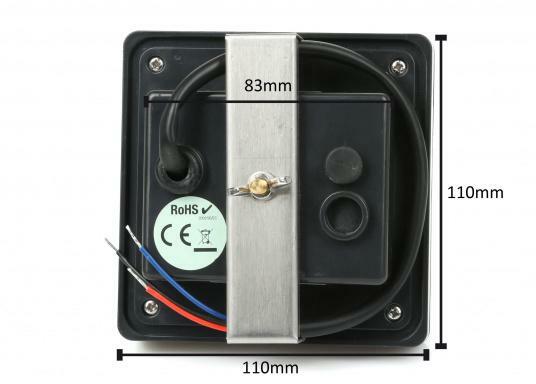 Supplied complete with a very robust V2 masthead unit for wind direction and speed, with 20 m cable.